Rio focuses on investing in innovative companies in Cyber Security, mobile, storage, and retail tech area that could work in global scale. His portfolio companies include Cylance, vArmour, AppDome, Remotium, Klout, JoyMode, and Hom.ma. 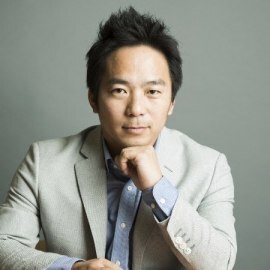 Prior to joining Draper Nexus, Rio spent six years at Globespan Capital Partners where he had put his resource on both investment and business development of Japan/US portfolio companies. Palo Alto Networks(NYSE:PANW) was a good example portfolio company that he took a lead on taking them to the Japanese market.